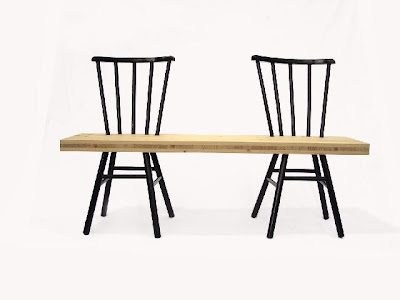 For the South Africa House iLunch stand at the recent Rooms on View show in Johannesburg, young designer Lyall Sprong had his rather sweet 2 Old Chairs Bench on show. 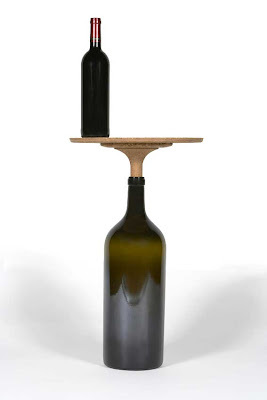 The Ambitious Cork table plays with the functionality of a bottle and cork. The Euco Bench is about tension and juxtaposition of materials. 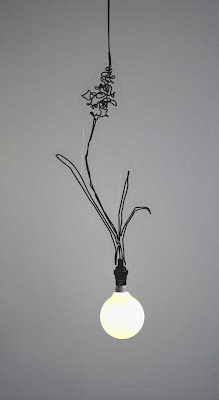 Bulb (available on order here) turns the electrical flex holding the bulb into the decorative aspect of the light. 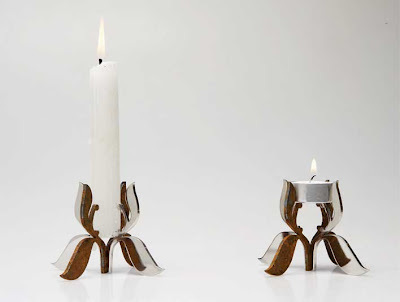 I love the effortless elegance with which the delicate Airy Fairy candlestick can hold both an ordinary candle and a tealight. 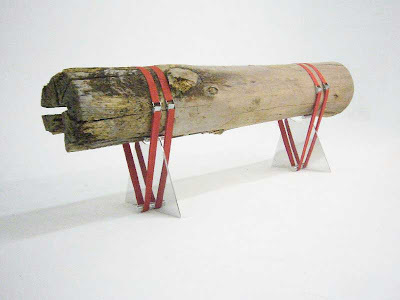 For more info about Lyall Sprong, visit the WhatiftheWorld Design Studio, or contact Lyall via email.